We stock many different types of Tactical Gear such as Range Bags, Duffel Bags, Pistol and Gun cases, Vest, Holsters, Slings, Packs and mission ready gear. If we don't have it we'll get it. 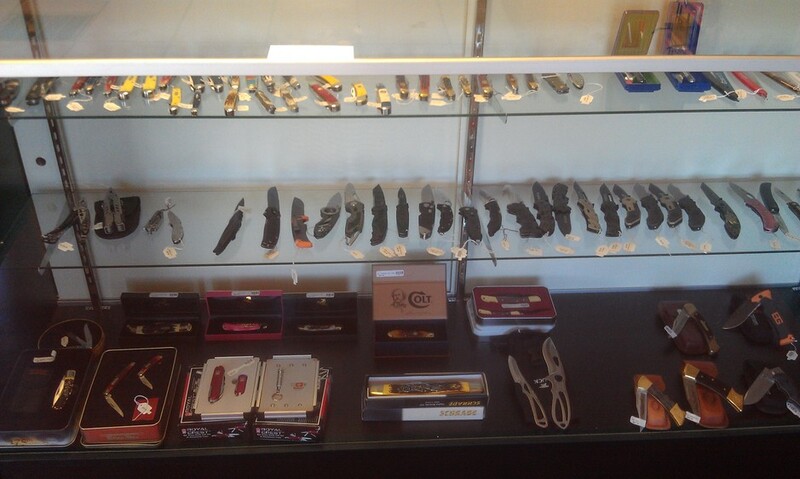 We are a dealer for many different Knife companies like K-BAR, Buck, Gerber, Case, Smith & Wesson, Kershaw, Cold Steel, Schrade, and Maxam just to name a few. 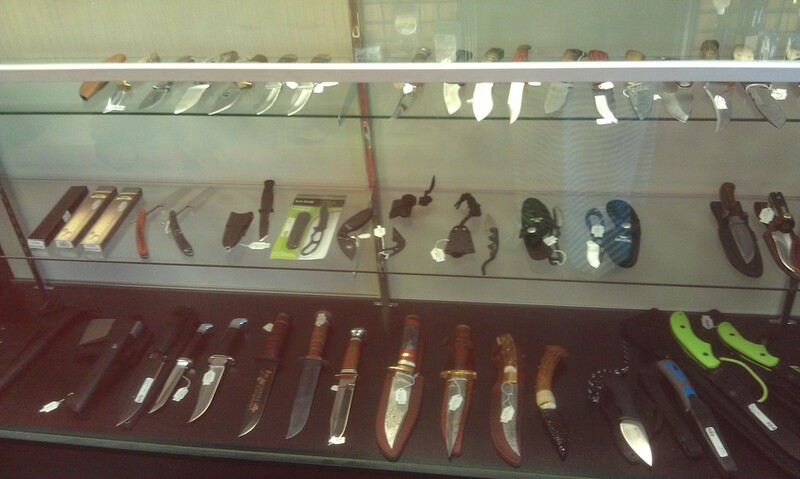 We also sell handmade knives from different makers from the area. If we don't have it we can get it. We also carry Self Defense products like Pepper Spray and Stun Guns. 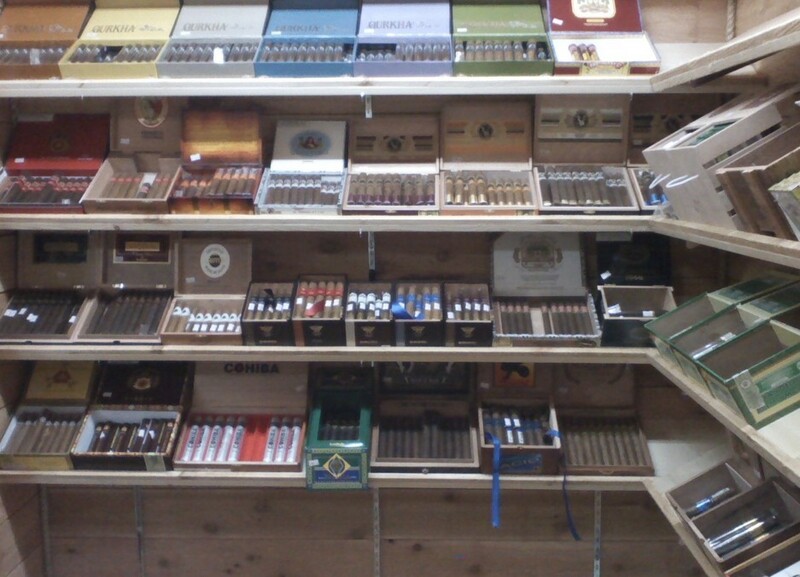 Come in and check out our walk in Humidor. If we don't have the cigar you like let us know and we'll stock it for you. You can also sit down and enjoy your smoke with us. Just kick back in the a/c and smoke away. 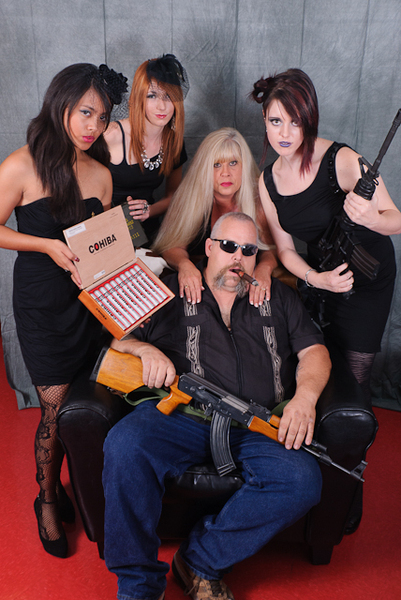 * We specialize in older guns and most custom builds that other gun shops will not take. * 200 colors to choose from! !